How Many More of These College Scam Artists Are There? Is Measure P’s Defeat The End or New Beginning? To the surprise of many, Fresno’s ambitious Measure P ballot initiative not only failed to attain the two-thirds vote it needed to pass, it didn’t even receive a simple majority of votes in favor. With 100% precincts reporting, 51% of Fresnans voted “no” on P.
The measure would have raised the city’s sales tax 3/8 of a cent for parks and related programs. It had a broad range of support from former mayors Ashley Swearengin and Alan Autry, to advocacy groups like Fresno Building Healthy Communities. 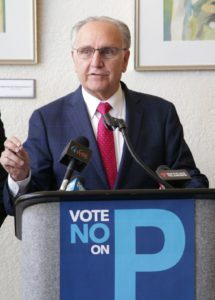 The “Yes on P” campaign raised more than $2 million in contributions, giving it a nearly a 5-to-1 fundraising advantage over the “No on P” side. That advantage did not carry over to the ballot box. Fresno Mayor Lee Brand, a Measure P opponent, expressed mixed feelings the day after the local measure was defeated. Sandra Celedon, Fresno BHC executive director and Yes on P consultant, was less conciliatory on Twitter. While Measure P didn’t make it the threshold, half of Fresnans still voted in support of clean, safe parks inspire of the lies spewed by @FresnoPolice @MayorLeeBrand and their cronies. I am inspired by all of the young people that worked on this campaign. “While Measure P didn’t make it the threshold, half of Fresnans still voted in support of clean, safe parks inspire of the lies spewed by @FresnoPolice @MayorLeeBrand and their cronies. I am inspired by all of the young people that worked on this campaign,” she said, vote totals aside. David McDonald provided $850,000 in funding to the Yes on P effort through a combination of contributions and loans. He was frustrated by the election night result. 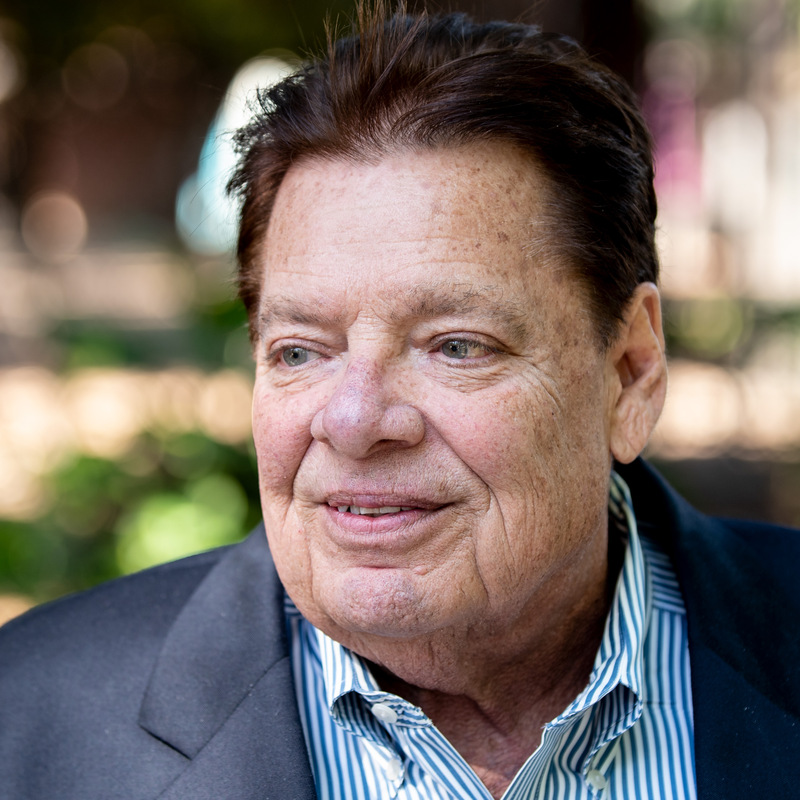 “Measure P’s defeat is obviously a big disappointment for all Fresnans who care about our city and who want to see Fresno emerge as one of California’s truly great cities. It was unthinkable, and very confusing for voters, to see something this overtly positive being so vehemently opposed by Fresno’s so-called city leaders,” McDonald told GV Wire. McDonald notes that Measure Z, the zoo initiative he spearheaded, failed twice before finally passing. “The two-thirds vote threshold is a hard obstacle to surmount, especially with some powerful political figures in opposition to it,” said Fresno State political science professor Jeff Cummins. “Measure P proponents probably should have considered a presidential election year for the measure.” The next presidential election will take place in 2020. John Ostlund, radio station owner and P opponent said “I take no pleasure in the result of yesterday’s vote. I’d like to see Fresno’s parks greatly improved and expanded, but clearly, the public agreed that Measure P was not the answer. Throughout the campaign, Brand called for a combined tax measure to be split between public safety and parks. “Now the real work begins. Starting today, I will call on my friends on both sides of this issue to join me in developing sensible solutions for Fresno’s biggest problems with the first of many meetings starting in January. This means parks and public safety, but could also include homelessness, blight, job creation and infrastructure. We need a broad-based approach to address all of our city’s priorities reasonably and fairly. 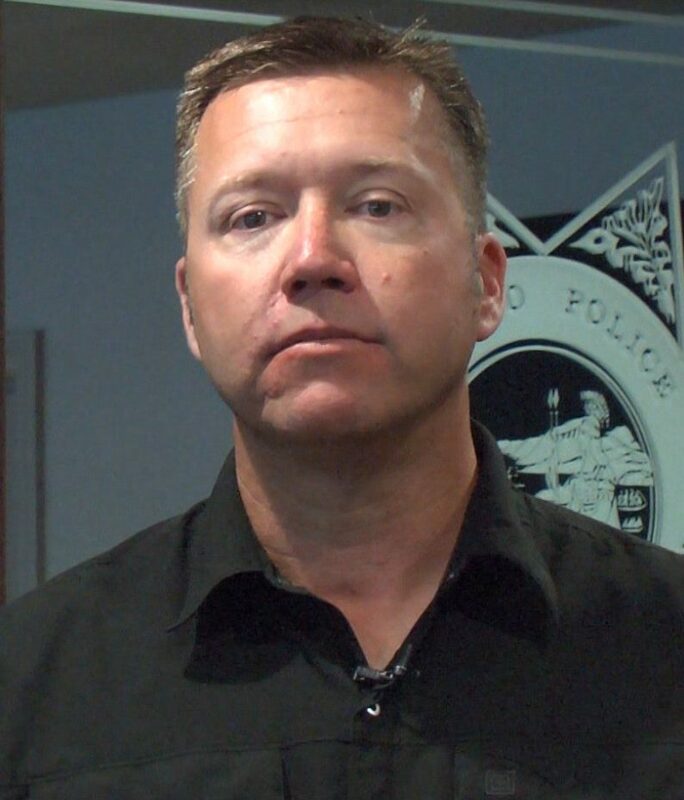 Fresno Police Officers Association president Damon Kurtz also wants to see what happens next. His group also opposed the parks tax. Will Borgeas’ Election Create Domino Effect? Though I did not vote in favor of Measure P, it was not the cost that dissuaded me. I believe the concerns raised regarding homelessness and the additional burden possible for the police dept were legitimate. All issues must be addressed simultaneously. My thanks to David McDonald for his generous donation to the attempted betterment of Fresno. While we are waiting for a better proposal we still need to address the gasoline/diesel tax & registration fee increases. THAT one was the really painful cost to everyone, but especially those who are struggling to begin with. As much as the gas tax hurts, the real killer is the increase on diesel that hurts everyone whether they drive or not because it increases the price of everything else. We just need to get our priorities straight. I was appalled at comments indicating how thoroughly some people misunderstood Prop. 6. I was disappointed that the measure didn’t pass. We have very few parks here (I guess most people either don’t like them or want them) and our freeways are THE most trashy and littered freeways I have ever seen anywhere (and we have driven to several other states).